Bumper Stickers - Lake Graphics Label & Sign Co.
With widespread appeal and a vast potential audience, bumper stickers are a great way to promote your brand, personality, products or unique message. We provide high-quality digital printing on weather-resistant materials that are durable yet gentle on your vehicle. Choose your size, shape and colors for crisp, vibrant, stand-out bumper stickers. With Lake Graphics Label and Sign Co. Inc not only will you get great prices, you will get professionally printed bumper stickers that do justice to your artwork. And we make every job pleasant, easy and fast, so you’ll never want to take your printing business elsewhere. We utilize a variety of state-of-the-art equipment, which we regularly expand, in order to meet even the most demanding variable label and other digital printing needs. We print on sheets or rolls in short and long runs. We can also perforate between labels to allow for easy tear off. 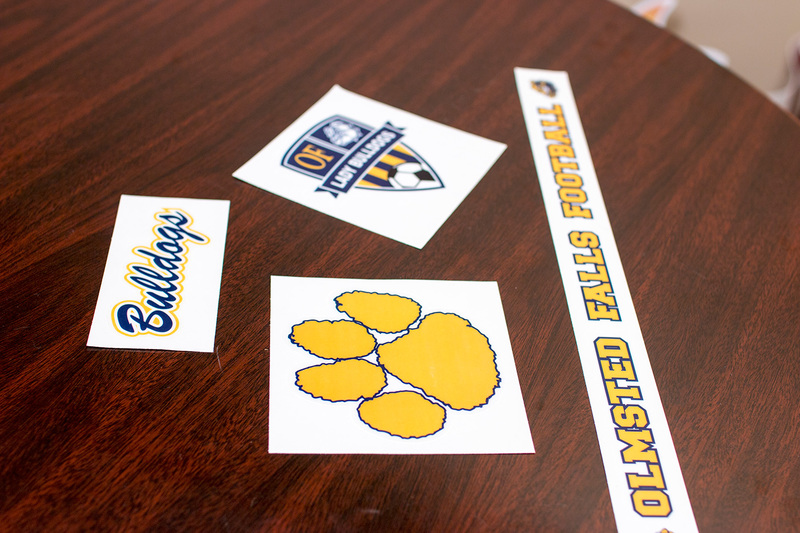 Because we can print variable sizes and shapes of the same design (or different ones), you can easily produce a range of bumper sticker designs featuring your brand or message.